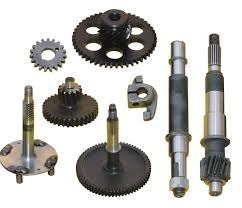 We are a leading Exporter of battery, seal valve stem, automotive spare parts, automotive metal parts, brake shoe kit and cam chain kit from Mumbai, India. 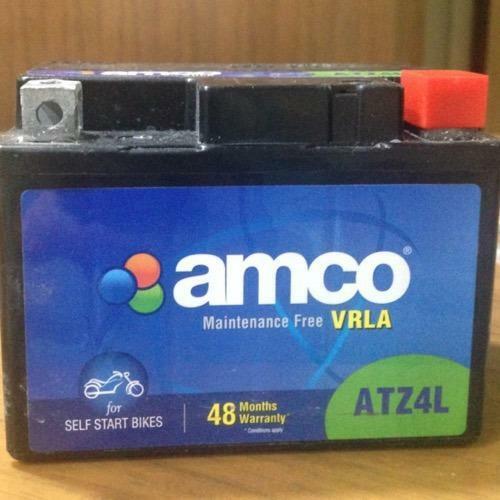 We at Afro Asiatic export Battery for self start of Motorcylcles to Clients across the globe at reasonable Prices. 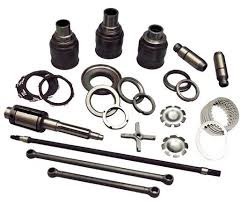 We offer different types of Seal Valve Stem in the market. We use high grade raw material to made these Stem. After procuring, these are also checked for cracks, dimensional accuracy and strength on order to ensure hassle free operations. 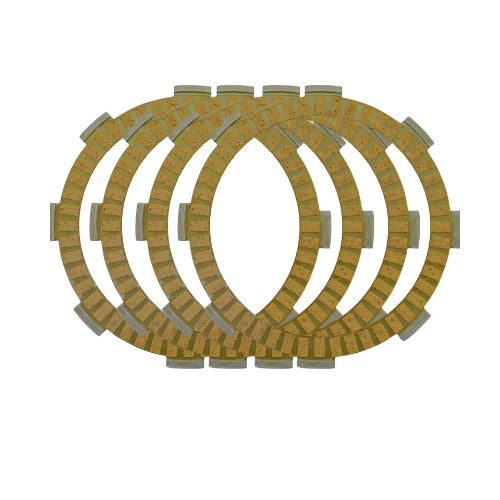 These are customized as per the specifications of our clients and are offered at industry leading. 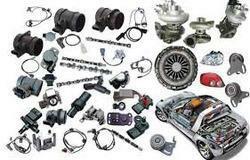 We are the prominent organization of this domain engaged in offering a wide spectrum of Automotive Spare Parts. 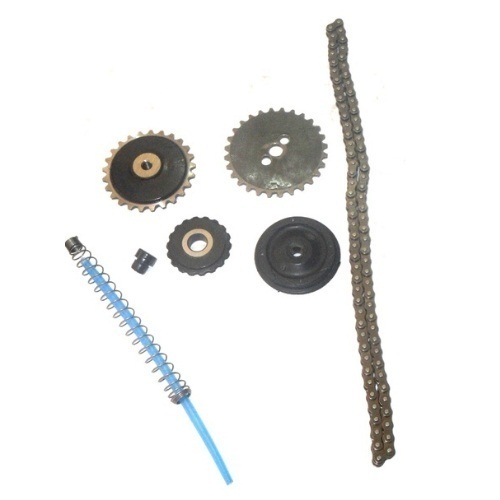 The provided parts are manufactured using premium quality material and latest techniques at our vendor’s end. 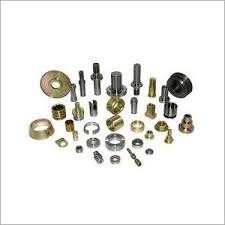 Additionally, our provided parts are processed adhering to industry standards and quality norms. 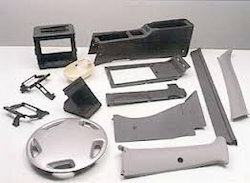 The offered parts are examined on set quality parameter in order to deliver better range to the clients. 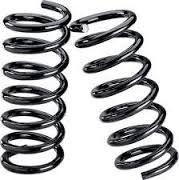 Also, these parts are made available in various colors, sizes and shapes. With our aim to satisfy our clients, we are engaged in dealing a wide range of Automotive Metal Parts all across the globe. All these products are rigorously tested on various parameters by the quality inspectors and are authenticated as per the international standards. We need Bulk Inquiries Only . 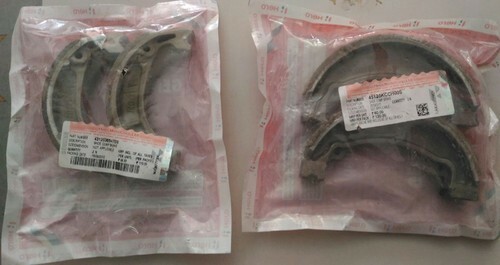 Brake shoe kit for hero motorcycles. Hero Genuine Parts are the only certified parts for your Hero two-wheelers. They are engineered with precision as a perfect fit for your bike to provide you with enhanced and unmatched performance. Every part goes through a strenuous test of critical quality check points before becoming a Hero Genuine Part. 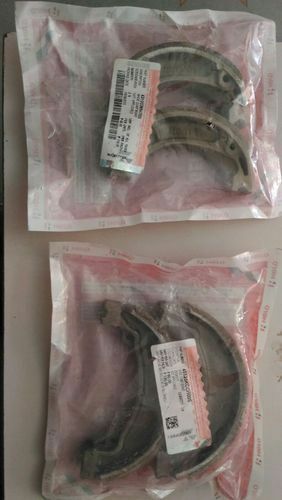 We at Afro Asiatic export Brake Shoe Kit at reasonable prices across the globe. 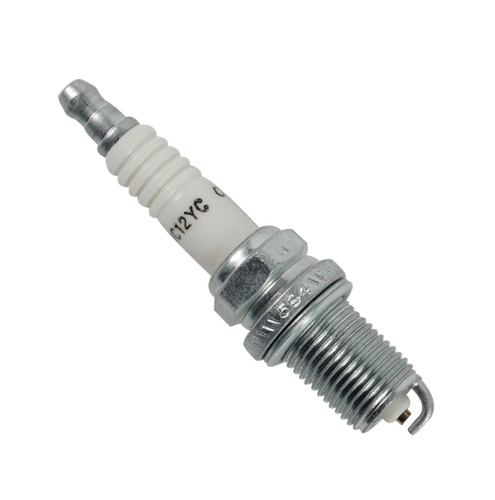 Spark plug for hero motorcycles. 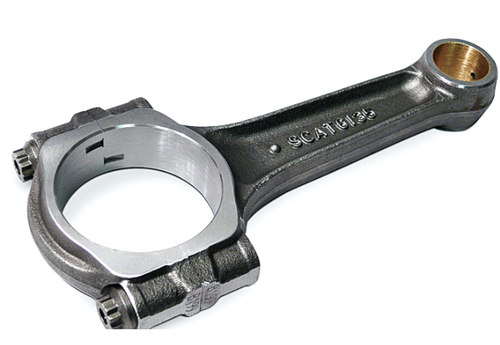 Connecting rod for hero motorcycles. Along with clients' multicolored requirements, we are providing you a broad collection of Hero Spare Parts. 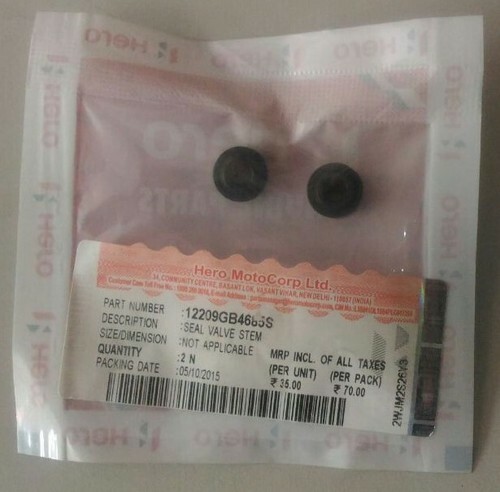 This spare part is made obtainable according to the customer’s requirement with latest technology of market keeping in mind the quality standards. We examine this spare part on different provisions so that we deliver defect free range. 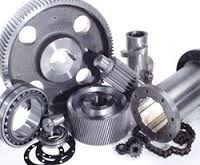 Our customers can take the entire assortment of spare parts with safe transit at nominal rates. As an affluent name of this domain, we hold expertise in presenting high quality Three Wheelers Parts. 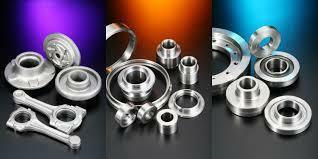 At our vendor’s end, professionals manufacture the parts by adhering to industry norms. They also make sure to use quality materials and approved components for manufacturing the parts. Once the parts are ready for operation, our engineers ensure by opting strict quality checks so that the parts offer reliability and high performance to the clients. Furthermore, clients can opt for custom design and compact design according to business requirements.